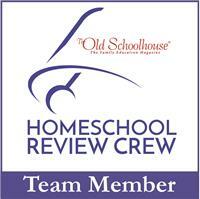 I am excited for September to arrive as it will be the start of our first “official” year of homeschooling. Over the past couple months, I have been doing lots of reading to prepare for this September and I have now selected and planned our first year using Homeschool Tracker. Over the past year, we have been working through the amazing preschool-kindergarten hands-on program by Winter Promise, called I’m Ready to Learn. It has been an amazing journey for my son. We have learned about farming, pond life, zoo animals and garden life through many crafts, videos and other hands-on activities and games. 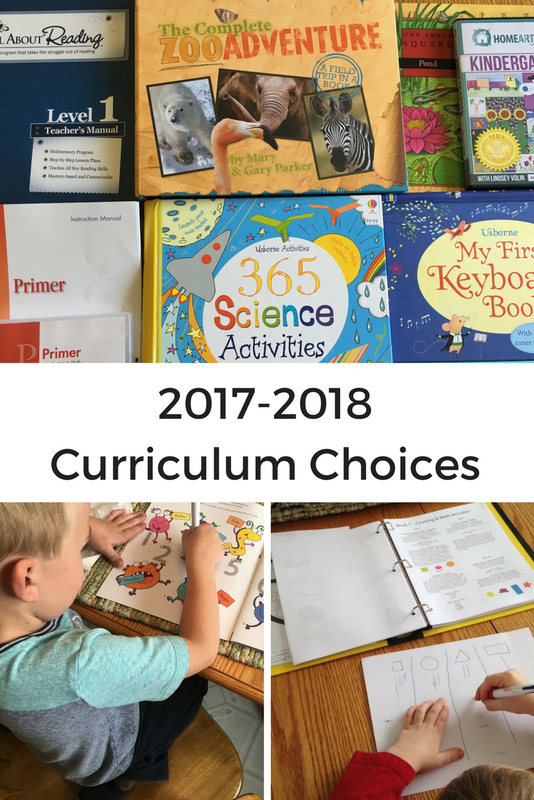 Reading, math, science and social studies are all covered in this great curriculum. My son was so excited when we received this curriculum that he has already completed the first two lessons. I love the DVD and manipulatives that are included as each lesson can be tailored to suit any child’s learning style, including the kinesthetic, auditory and visual learners. 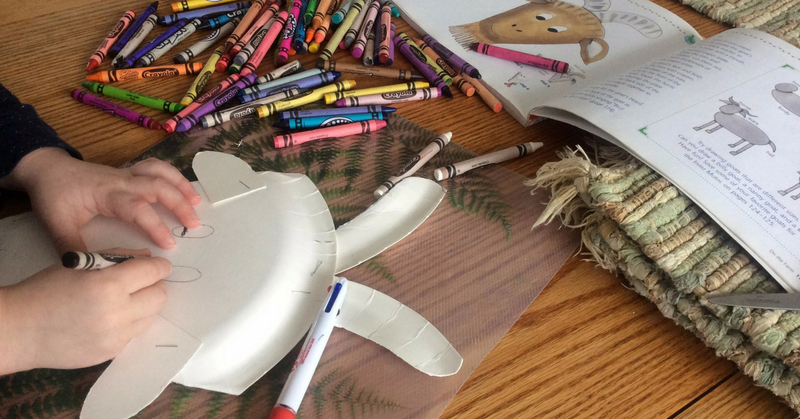 I believe that reading is one of the most important subjects to get a solid base on from the beginning; therefore, I chose to go with a thorough and comprehensive program that also includes lots of games and activities to make reading fun! We are going to incorporate some of the Brave Writer philosophies into our year. I love these two concepts and we hope to incorporate more of Brave Writer into our curriculum next year! We will be using the Poetry Teatime Companion manual and a book from Usborne, called Poems for Young Children. This looks like an amazing program that will teach us more about physical fitness techniques and how to have fun while exercising! For science this year we are going to be using a variety of resources. 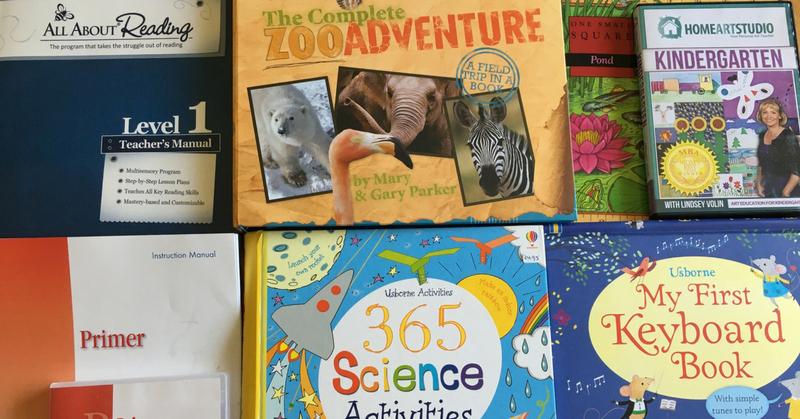 The two main resources are the Usborne 365 Science Activities book and the Complete Zoo Adventure Book. We are going to be working through the Usborne 365 Science Activities as it relates to our theme each week. We are going to learn about the animals in the Complete Zoo Adventure Book as we learn our letters in the All About Reading Level 1 program. We will also be doing a nature study by studying a pond that is located close to our home. We will be using One Small Square – Pond as a resource along with journaling about what we see as we visit the pond each week. We can’t wait to start the lessons in the Home Art Studio DVD! The projects look amazing and I love how much variety there is in the mediums used. I have also added one or two small projects each week from Pinterest relating to our weekly theme, such as weather, seasons, and holidays. I will post these projects as we go along. We are going to learn the basic of the keyboard using the Usborne My First Keyboard book and I am currently looking for a piano/keyboard program that we can do from home. I would love to hear your suggestions! Towards the beginning of 2018, we are hoping to start with Donna’s Ward recommended resources for Grade 1 as my son has a good foundation in his social science requirements for Kindergarten. 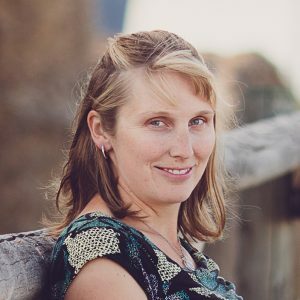 One of the main aspects that I like about homeschooling is that we have the flexibility to learn as we experience life or have questions about life. I have planned our activities each week with the ability to move the schedule around if necessary. 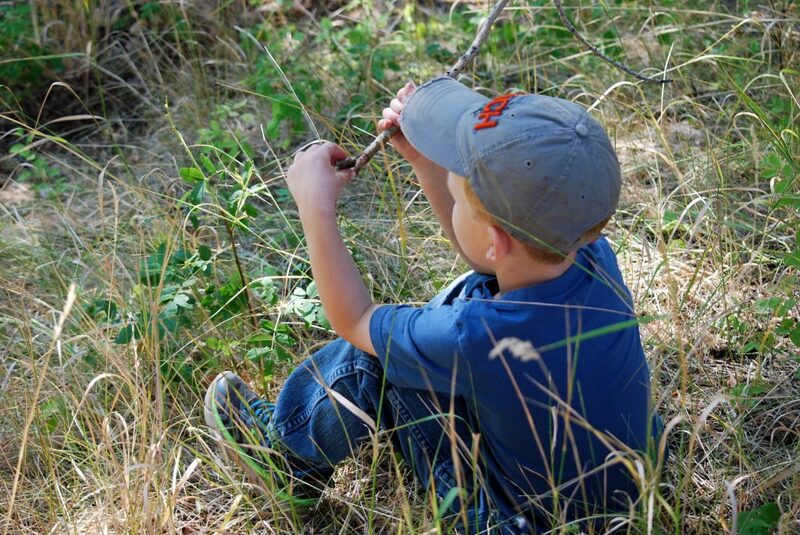 If we happen to go to the pond one day and there is a new animal there, we have the flexibility to learn more about the animal through many mediums rather than be “stuck” in a strict routine. We would love for you to follow our journey through this year. 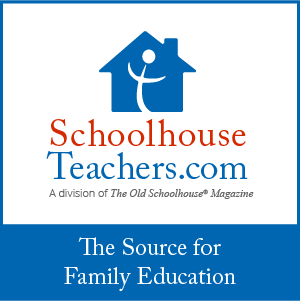 I will be posting regularly on our homeschool experience and I will go into more depth about the curriculum as we progress through the year. I would be happy to answer any questions you have and would enjoy hearing about your experiences!